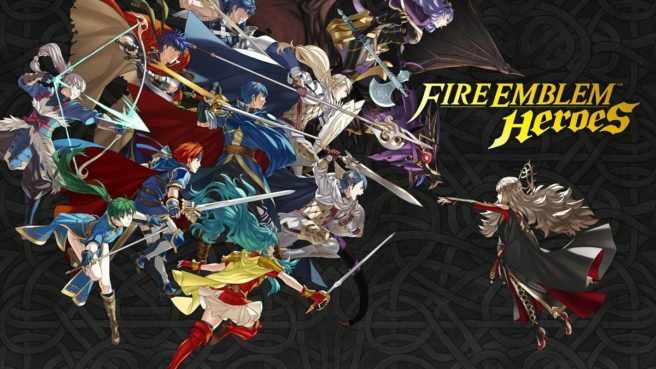 In the last couple of days, the official (Japanese) Fire Emblem Heroes Twitter account ran a quiz campaign. They posed questions about the game and people could use Twitter’s poll feature to answer them. There were a total of 20 questions and all of them have been answered correctly. As a reward, ten orbs and 5,000 hero feathers will be sent out to all players on May 10th. Everything sports in video games.